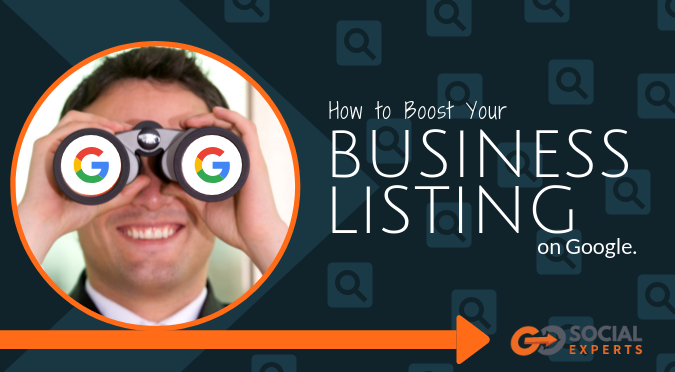 For your digital presence, there are many things you can do on your website and off to boost your listing on Google. One of the most helpful things you can do on your website is to consistently add content to on topics you want to be found for. An example of this is my weekly blog posts. Every week another post goes up on the topic of Facebook and online marketing. Over the past few months, I’ve had calls and gotten clients from people around the world searching for topics like Facebook funnels and help with Facebook funnels as well as help with online marketing. This excited me but it didn’t surprise me as I’ve written articles about these topics for years. It’s great when you get a call and client from your content efforts and you didn’t have to “do” anything to get the first call. All I “did” was create great content, post it on my site (which has been optimized for search by my web company) and then connect all my social media platforms. And then I just post on them consistently about the topics I want to be known for. And yes, all of the directories that I’m listed on have the correct name, address, and phone number. And my Facebook page and Google My Business page are aligned too. This can seem like a lot to do just to be found online, but with the right systems, this can happen for you too. The key to making it happen regularly is to have systems that make it happen. I have a regular time to write my weekly blog posts and then my social media posts are organized around what I write about in my blog posts each week. I’ve taken control of my listings on every site by utilizing a tool that enters the correct data on every directory and then locks it so it can’t be changed – unless I change it. And it makes it easy for me to ask for and reply to client reviews. All of this ensures that when people are searching for help with services I can provide they find my website and my contact information. Once this happens and they contact me, it’s up to my sales process to move them to become a client. You can show up for your potential customers too. For help in setting up a system like this for yourself, send an email to [email protected]. While it’s not free and takes some effort, it’s not expensive. And it’s a system can be done in a few minutes a week. And what is one client worth to you? Remember my client who lost a $20,000 client because he had incorrect information on the directory sites? While most of us don’t have clients worth $20,000, ask yourself what one customer or client is worth to you? How much do you spend attracting them and closing them? When you do this you’ll be amazed at how much work it takes and with one easy to use tool, you can make sure that when they’re looking for you they’ll be able to contact you because you have the correct information on all the sites.